Don’t be a tourist: be a traveller. Travel has become so much more than a word: it’s a multifaceted lifestyle. But, whether you’re a seasoned globetrotter, or a fresh explorer who’s looking for a fun vacation, Amari has everything you’re looking for. 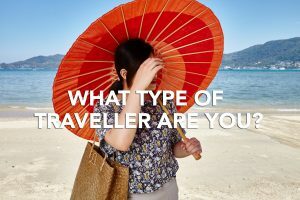 To help you better plan your next destination, we’ve created this four-question quiz to determine your travel type. Once you find out what type of traveller you are, come back for our list of perfect destinations for each type! Just click on the photo to begin. Now that you know what type of traveller you are, here is our list of recommended destinations for you. 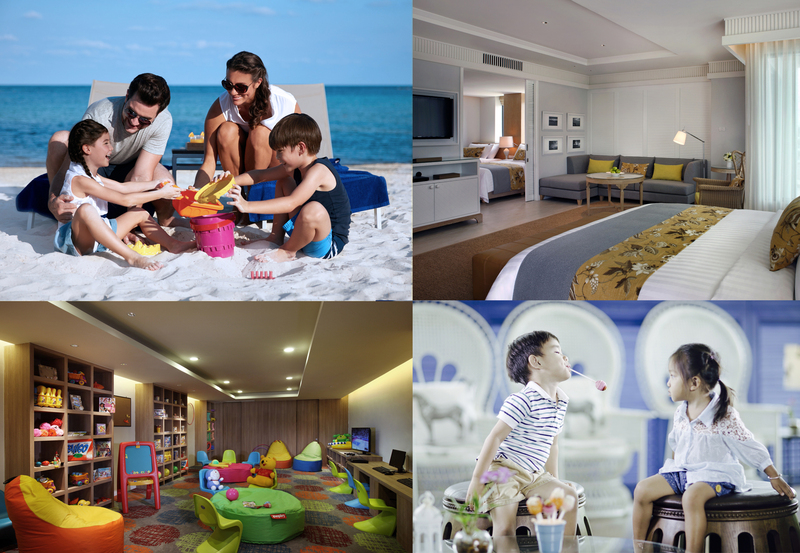 Amari Ocean Pattaya is perfect for an easy family weekend getaway, sporting beaches and theme parks all around! 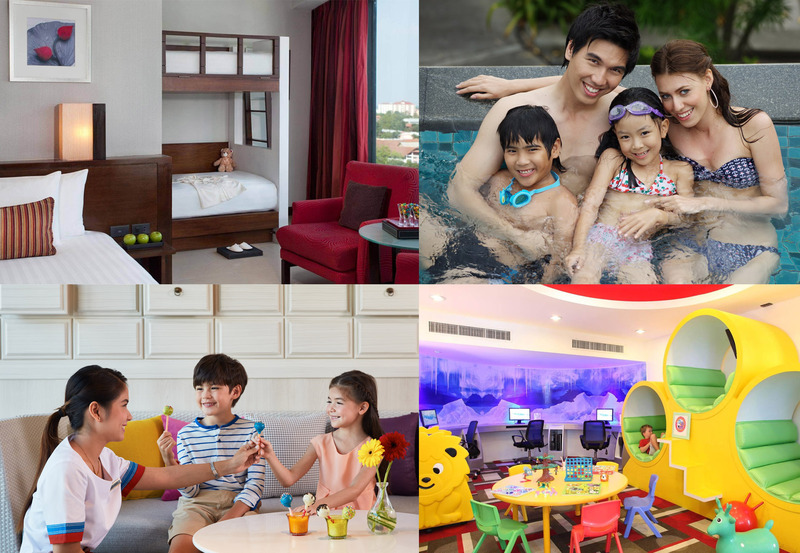 We offer interconnecting rooms, as well as a Family Room type with bunk beds. There’s also a Kids Club on property for when the children want to relax. If you get hungry, you’ll find lunch tastes better when you share it with your favourite people at our multiple dining outlets. 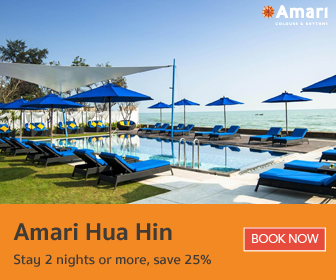 Another popular beach-side resort, Amari Hua Hin also features a comfortable Family room type and interconnecting rooms. Nearby water parks are great options for the family to enjoy, as well as great shopping spots and delicious eats (both in and outside the hotel). This is one family vacation you won’t want to miss. 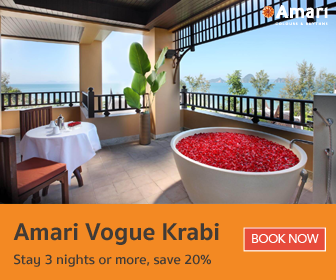 An intimate escape to a classic destination, Amari Vogue Krabi is an ideal setting for creating romantic memories. Lovers can dine on the beach with our destination dining options, relax with a couple’s massage in Breeze Spa, or even tie the knot with a beach wedding! Another favourite Thai destination, Phuket offers visitors a charming getaway experience. Couples can stay in a suite for a sweet stay, and take a dip while taking in the amazing ocean view. 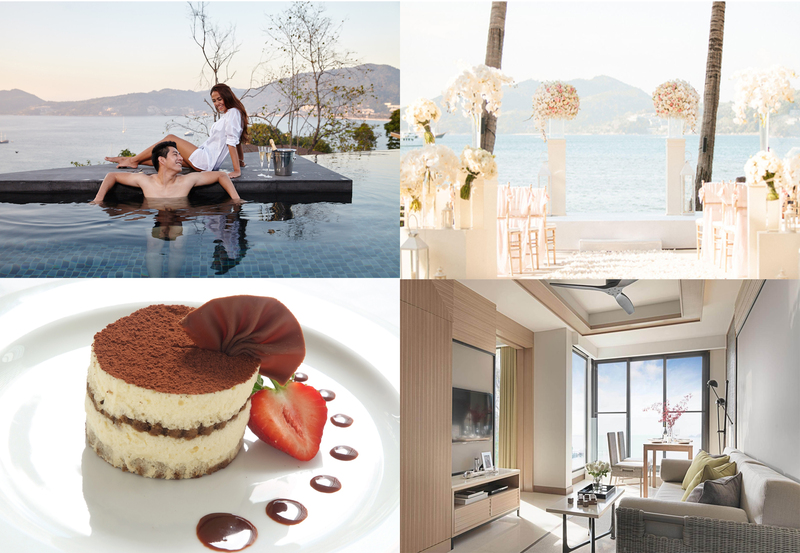 Whether you want to enjoy a romantic dinner at La Gritta or get married on the Jetty, Amari Phuket is open to whatever you like! 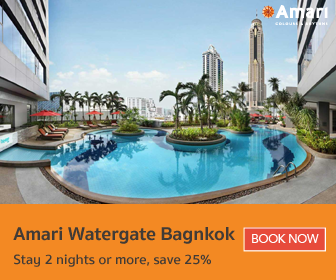 Look professional and feel smart with every stay at Amari Watergate Bangkok, located in the heart of the city. 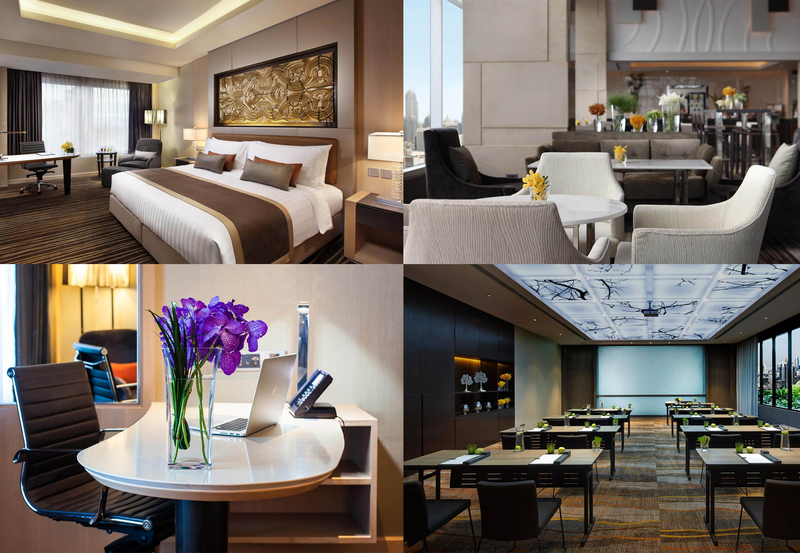 Perfectly equipped for hosting business travellers, we provide multiple work spaces found in-room, in the Business Centre and meeting spaces. Guests who stay in our Executive rooms also get complimentary access to the Executive Lounge. 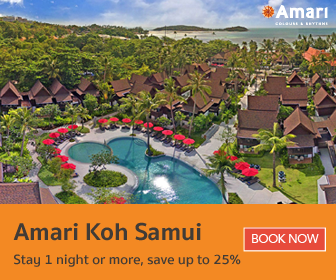 Less than a 5-minute ride away from the Pattaya Exhibition and Convention Hall, Amari Residences Pattaya is an escape from the bustle of the city. 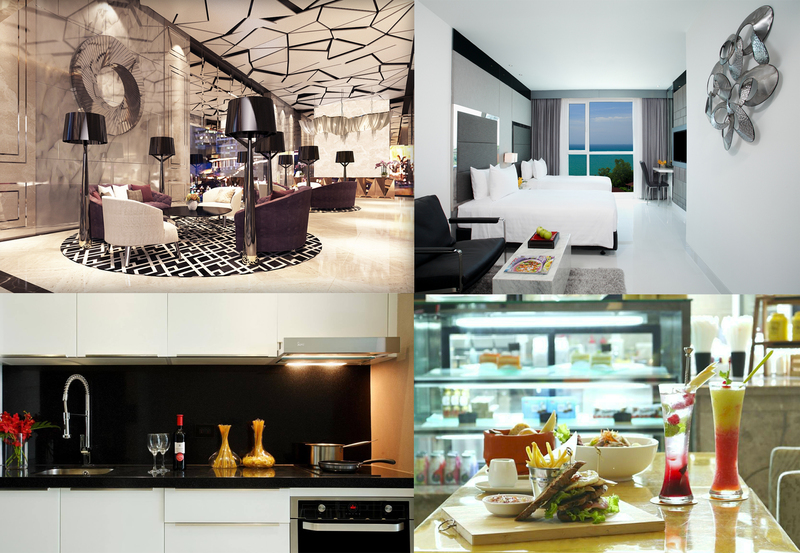 This newly opened hotel provides guests with the comforts of home and the service mindedness of a world-class hotel. 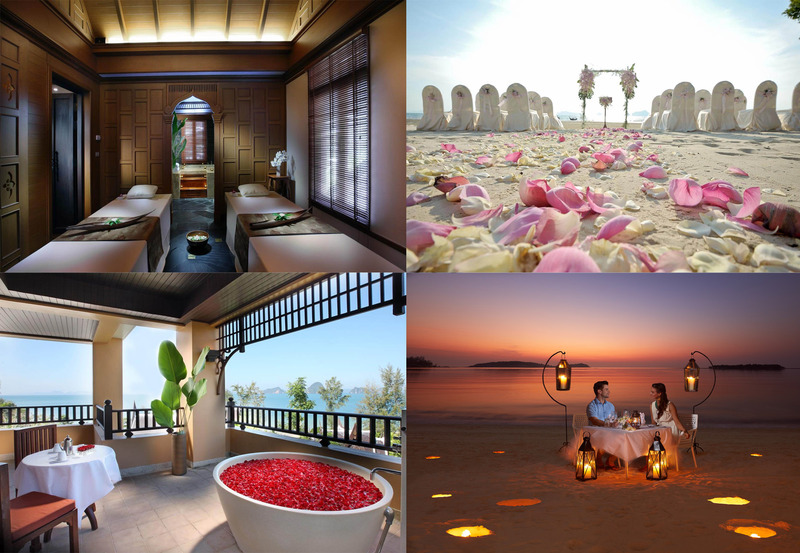 Koh Samui, like Phuket is a great destination for almost every type of traveller. 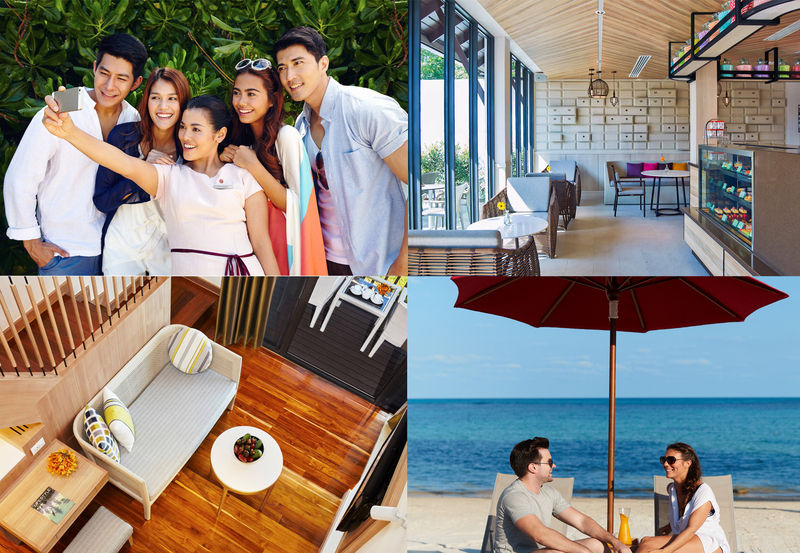 The newly renovated Amari Koh Samui offers an sunny, positive atmosphere that’s great for a vacation with friends. From exotic spots to relaxing beach locales, the island is full of fun and surprises. Grab your friends for that once-in-a-lifetime adventure! 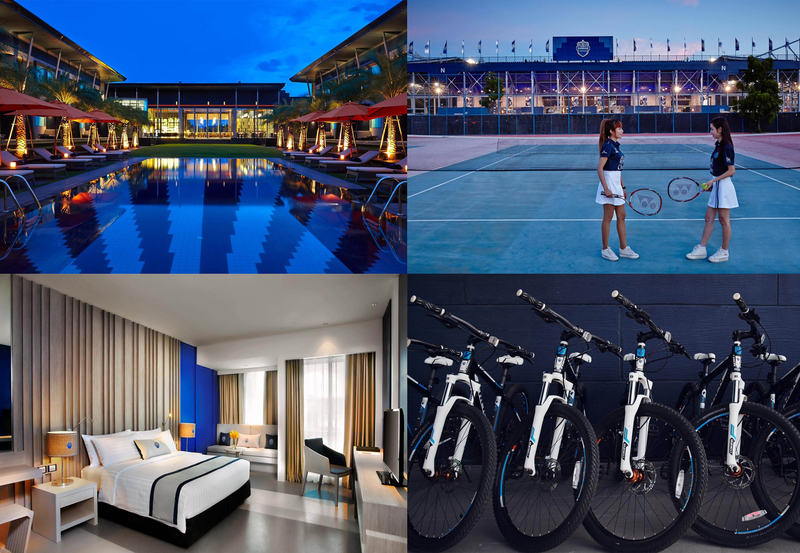 Up in the Northeast of Thailand is the unique Amari Buriram United. Friends can find themselves exploring this rural gem on our rental bikes or cooling off in the pool. Sports fans will love that we’re also within reach of the Thunder Castle football stadium and the Chang International Circuit.